Please select your fund to see applicable information. 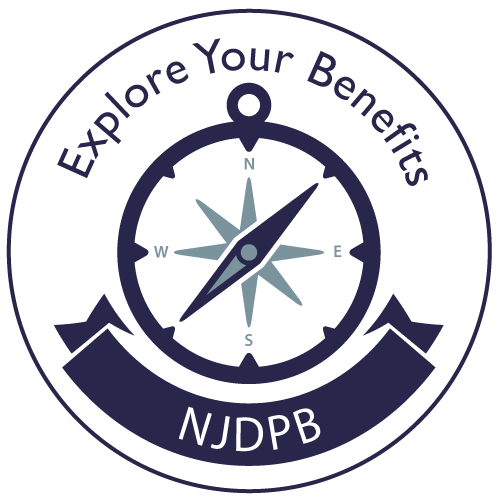 The Public Employees' Retirement System (PERS) is open to state, county, municipal, authority, and school board employees who are precluded from any other N.J. State retirement system. The Teachers' Pension and Annuity Fund (TPAF) is open to employees of boards of education and the State who must be certified or credentialed as a condition of employment. The Defined Contribution Retirement Program (DCRP) — established under the provisions of P.L. 2007, c. 92 and P.L. 2007, c. 103 and expanded under the provisions of P.L. 2008, c.89 and P.L. 2010, c. 1, provides eligible members with a tax-sheltered, defined contribution retirement benefit, along with life insurance and disability coverage. The ABP is a tax-sheltered, defined contribution retirement program for certain higher education faculty, instructors, and administrators. ABP provides retirement benefits, life insurance and disability coverage, which can help provide security in retirement. The Closed Retirement Systems contains the Consolidated Police and Firemen's Pension Fund, the Prison Officer's Pension Fund and the Central Pension Fund. The Police and Firemen's Retirement System (PFRS) requires membership of all police officers and firefighters appointed after June, 1944, in municipalities where local police and fire pension funds existed, or where the PFRS was adopted by referendum or resolution. Certain State and County law enforcement job titles are also covered. The State Police Retirement System (SPRS) requires membership of all full-time troopers or commissioned or noncommissioned officers of the New Jersey Division of State Police. The Judicial Retirement System (JRS) is open to members of the State Judiciary. The system covers the Chief Justice and Associate Justices of the State Supreme Court, as well as all judges of the Appellate Court, Superior Court, and Tax Court of the State of New Jersey. Enrollment in the JRS is required as a condition of employment. Other programs related to pension information for active employees include Deferred Compensation, SACT, Tax$ave, ACTS, and the Long Term Care Plan.